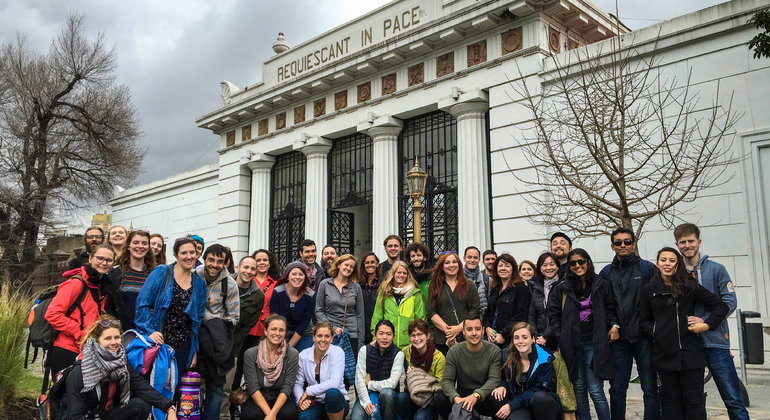 We walk from the center of the city into the fancy neighborhood of Recoleta, going from the famous Teatro Colón to the well known Recoleta Cemetery and more. 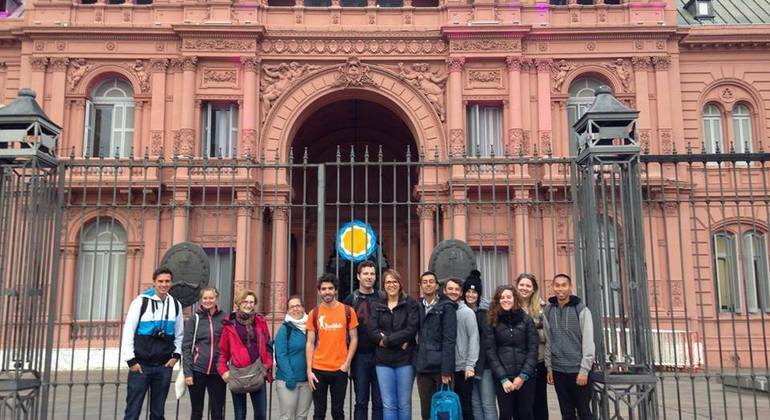 We walk from The Congress of the Argentine Nation to the Obelisk, passing by the famous Plaza de Mayo, the Pink House and Florida Street. Welcome to Buenos Aires and the best free walking tour. Have you ever walked around that same usual road and discovered new things you had never seen. 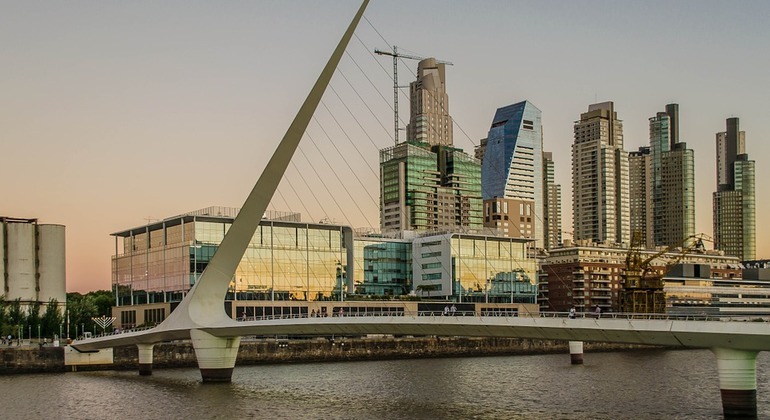 Visit picturesque Buenos Aires, a city with beautiful ancient architecture, gorgeous landscapes, golden beaches and rich history and culture with a knowledgeable guide. Enjoy a unique day in the cultural capital of South America, enjoy with us a fantastic walking tour through its magnificent architecture and beautiful monuments. 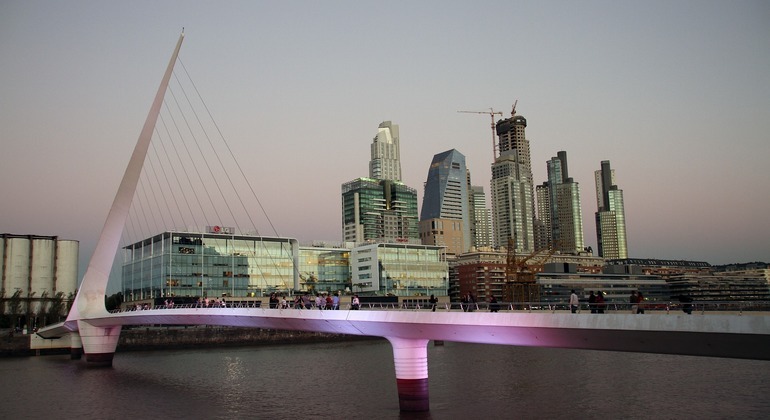 You can not miss a walk through the youngest and the most modern quarter of Buenos Aires, discovering its the oldest port and its recent urbanization at the end of the 20th century with luxury skyscrapers. 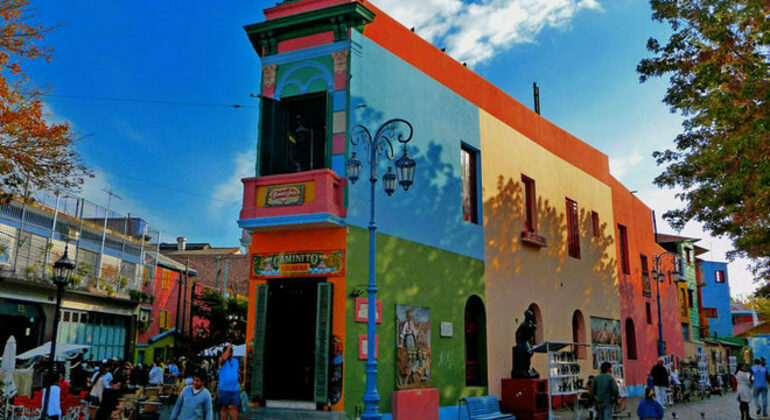 Tour through the streets of the emblematic neighborhood of La Boca where you can discover one of the oldest museums, the conventillos, Caminito with its painters. 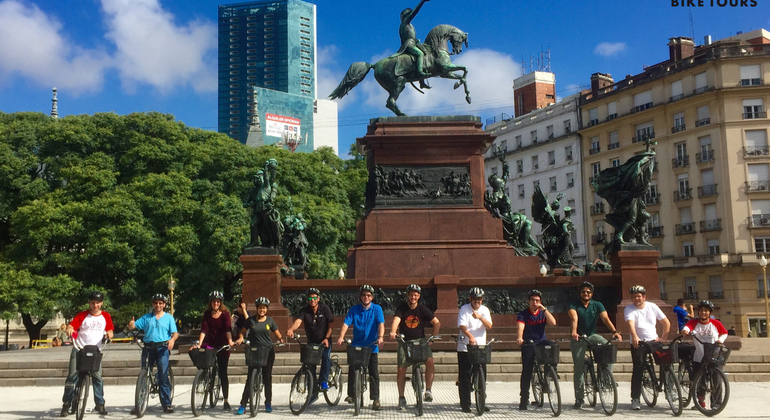 Come and see another side of Buenos Aires on this exciting bike tour. Go deep into blossoming parks, discover stunning buildings and enjoy Buenos Aires' vibrant culture. Get to know all the most interesting historical facts during this exciting free tour of Buenos Aires. 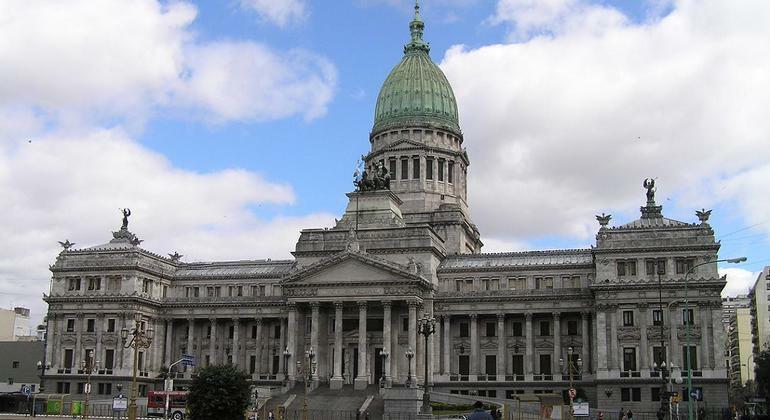 We will see Casa Rosada, Cabildo, Casa Minima and much more. 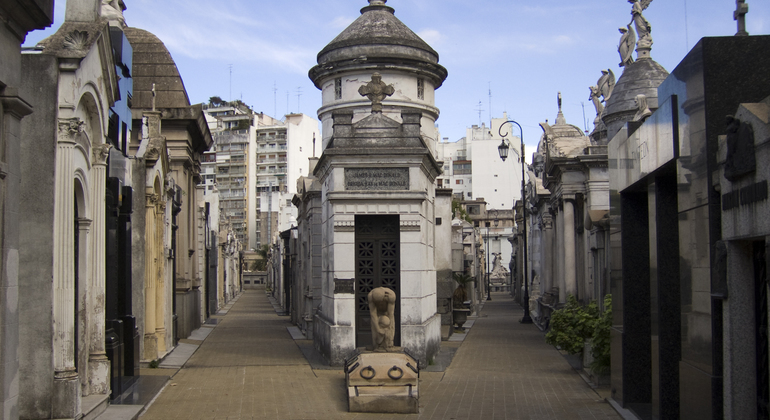 Discover the stories behind the famous Recoleta`s Cemetery, a place with one of the most beautiful mausoleums and part of the history of Buenos Aires. Buenos Aires will surprise you during this captivating free tour. Come and explore its attractions while the Gomero tree and the embassies come together. We will take to the highlights of your interest of by car. Enjoy Buenos Aires without hassle and learn stunning and interesting facts about this beautiful city. Recoleta is the crème de la crème of the city. It is considered the French Quarter of Buenos Aires. 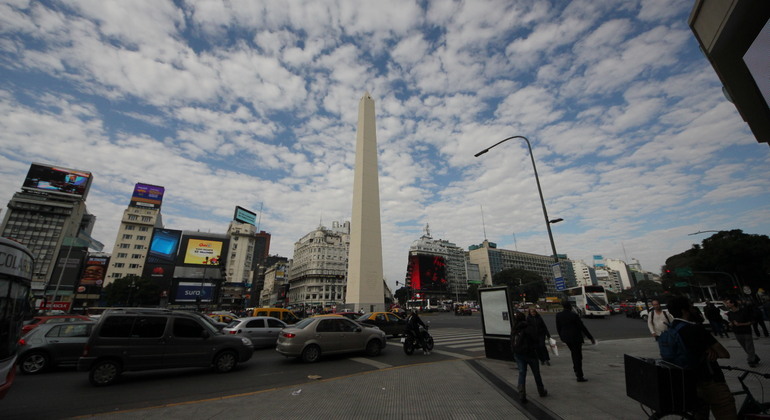 We will walk down Avenida Alvear towards the large Plaza Francia and we will end the tour with a visit to Recoleta´s Cemetery! Join our wonderful tour through the most emblematic sites of the Jewish community of Buenos Aires. 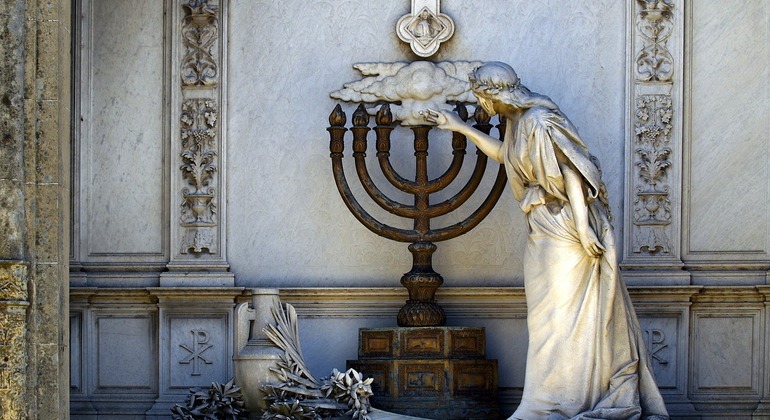 Meet and live Jewish history in Argentina through its synagogues, monuments, beautiful theaters and streets. Start this amazing journey to San Antonio de Areco just from the Buenos Aires. 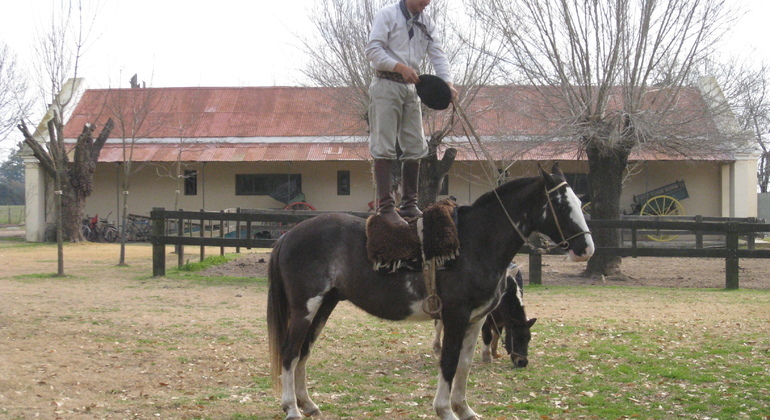 You will never forget this unique experience with a horse riding and a folklore show. Feel the taste of traditional Argentinian food and have unforgettable gourmet experience in Buenos Aires. Try all from facturas to the milanesa and Choripan. 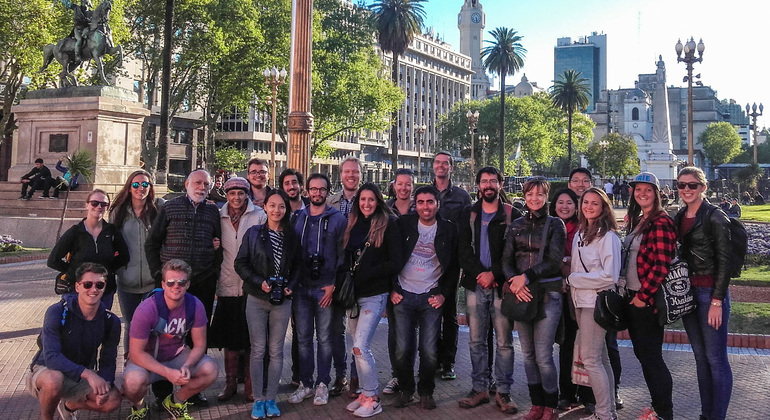 Explore the urbanistic and planning history of Buenos Aires, walk through its historical places and learn about the past and recent landmarks, buildings, and interventions. This breathtaking free tour will take you to observe conventillos, typical houses of immigrants and other major historical and cultural sites of Buenos Aires. Argentina’s capital, Buenos Aires, is a unique city in South America with European and Latin American heritage. Its biggest gift to the world is most arguably the Argentine tango, a sultry and social dance celebrated all year round including the World Tango Festival. Travellers of all ages will be able to create an unforgettable experience when touring the city and its main attractions Casa Rosada, the presidential palace, Plaza san Martín, a large park previously surrounding a bullfighting arena, and 16th century Plaza de Mayo. Must-sees for everyone are the football stadium La Bombonera, and Caminito, a colourful street museum both located in La Boca. 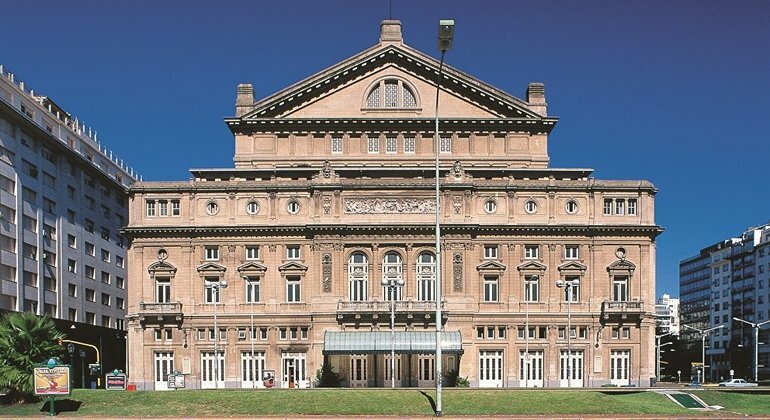 For arts enthusiasts, indulge in a fancy night out at Teatro Colón, one of the best opera houses in the world. Or visit actress and women’s rights activist, Eva Perón at her tomb in Recoleta Cemetery. 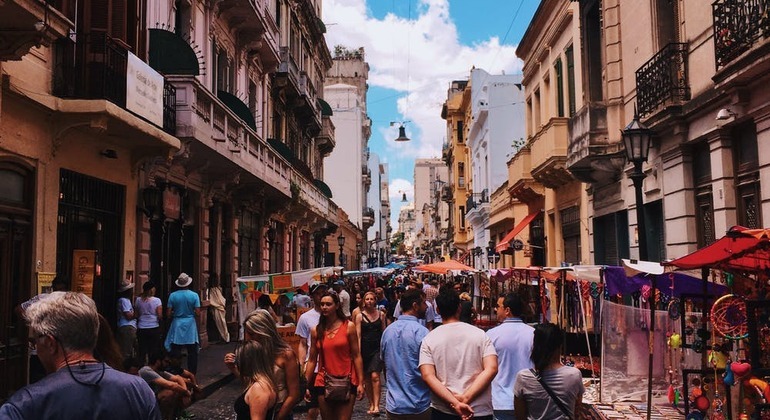 If you want to blend in with Porteño (locals), dinner starts after 9pm at the mouth watering restaurants and nightlife begins around midnight at bars and clubs. In the daytime, grab some drinks and go window-shopping at the endless cafes, boutiques, and art galleries in Palermo Soho. If you still have time, head outside of the city to visit the iconic Iguazu Falls bordering Argentina and Brazil. 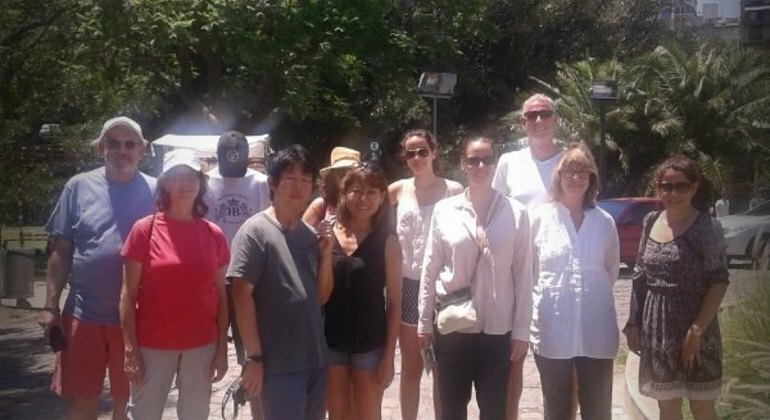 Free walking tours with local guides found at Freetour.com will provide you with the ultimate experience in Buenos Aires.